Joburgers, UberEATS is here! UberEATS was officially launched at Katy’s Palace in Sandton and from Thursday 29 September those in Jozi hungry for a new, reliable way to order tasty meals are already requesting their favourite foods using the UberEATS app. 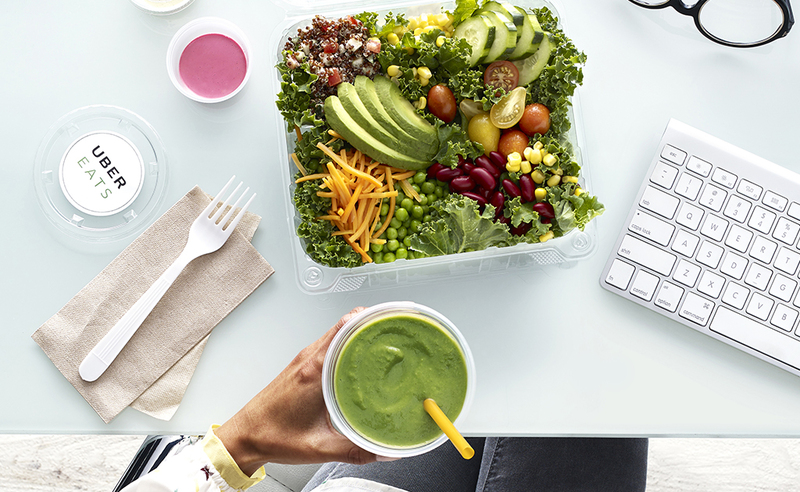 UberEATS is an on-demand food delivery app powered by Uber, and it’s just as easy and convenient to use as the rides app people know and love. UberEATS partners with only the best local restaurants to get customers the food they want, delivered faster. 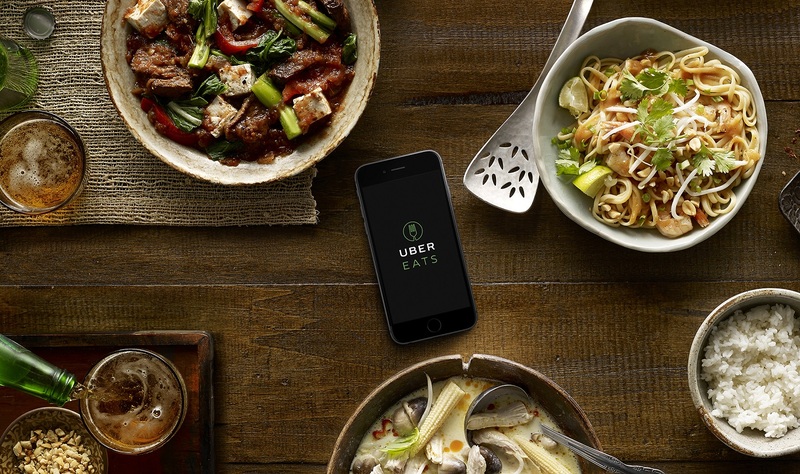 At launch, UberEATS already offers some of the the best food Jozi has to offer, including meals from the likes of Casalottis, Momo Baohaus, Krunch, Fishmonger and Paul’s Homemade Ice Cream. “We’re so excited to finally be launching UberEATS in Johannesburg, one of the world’s trendiest food destinations. UberEATS makes life simpler and more satisfying for those who are short on time and with the hustle and bustle in Joburg we know it’s the best city to launch in,” says Alon Lits, General Manager, Uber Sub-Saharan Africa. The UberEATS app can be downloaded on the app store or through the Uber rides app, and meals can be requested for delivery in Northern Johannesburg from 07am to 10pm, seven days a week with a R20 delivery fee. UberEATS now offers those living in Jozi an alternative way of getting good food in good time, giving Joburgers great food at the touch of a button with no minimum order size. UberEATS couriers will be made up of the best Uber driver-partners in Jozi and eaters can rate their courier as well as the restaurant, by giving them a “thumbs up”, or “thumbs down”, to ensure service stays excellent. No lines, no waiting, no onions? That’s right, UberEATS allows customers to customise orders. No onions with that? No worries, just make a note using the app. 1. Download the app or go to ubereats.com to find what you’re craving, and we’ll handle the rest. 2. Sign in - you can use your existing Uber account for UberEATS - or create a new one. 3. Tell us where to deliver - add your home, work, or any other address you’d like. 4. Browse local restaurants - search for your favourite local restaurant or try something new. 5. Check out with a tap - simply pay with your card on file. And remember, the delivery fee is R20. 6. Track your order - watch as your order gets picked up and delivered right to your door. First time trying UberEATS? Download the app and enter the promo code at checkout; TryEatsZA on checkout to enjoy up to R100 off your first order. Available for new UberEATS users only. Outside UberEats initial launch zone? Don’t worry, this is just the beginning, they will be expanding the delivery area across Gauteng and adding more of your favourite restaurants in the coming weeks. I was part of the media launch at the Katy's Palace and loved the idea of getting my loved food just from a single app with delivery fees of R20. Earlier I have tried other apps and food delivery mechanism in Johannesburg but nothing as reliable as Uber EATS as I can now see where my food is! Till that time, keep kicking your taste buds with the awesome and ever increasing food menu options.